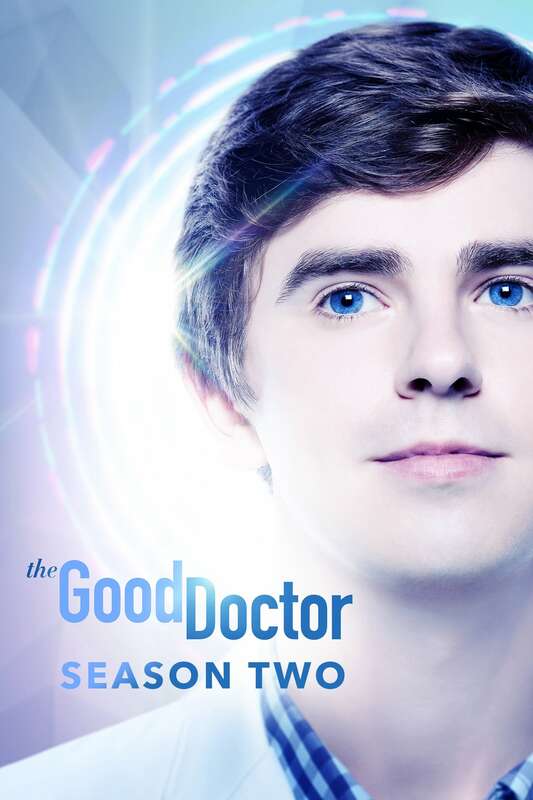 📺 Watched The Resident Season 2 Episode 20: Black Cloud with Ash. 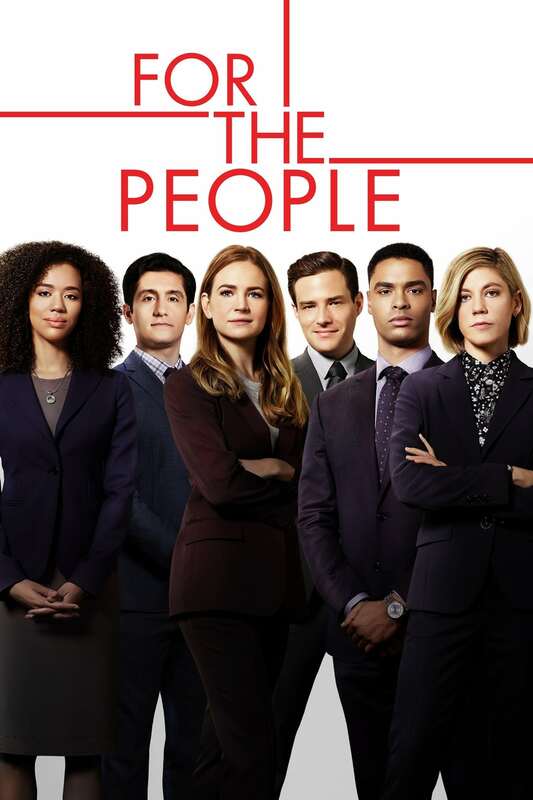 📺 Watched Bull Season 3 Episode 18: Don't Say a Word with Ash. 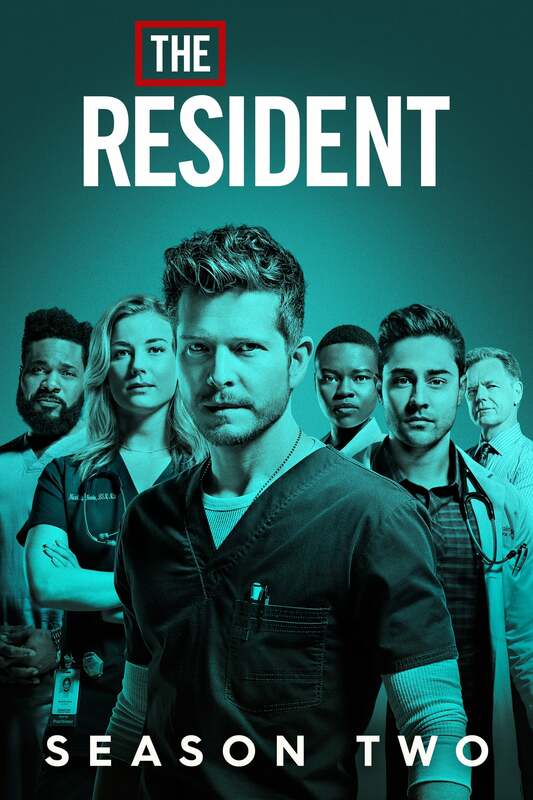 📺 Watched The Resident Season 2 Episode 18: Emergency Contact with Ash. 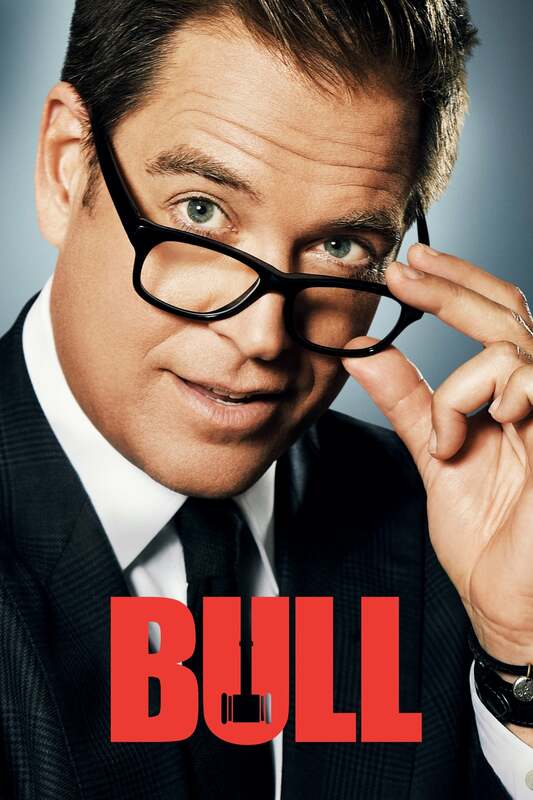 📺 Watched Bull Season 3 Episode 17: Parental Guidance with Ash. 📺 Watched The Resident Season 2 Episode 17: Betrayal with Ash. 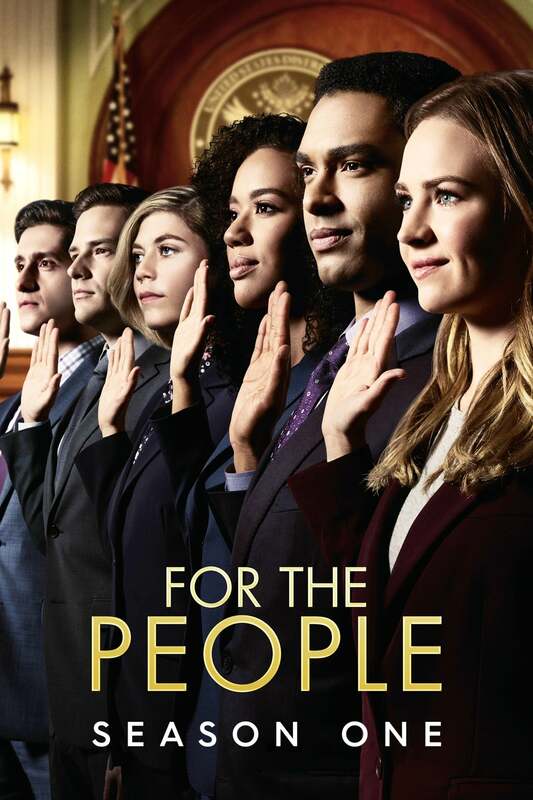 📺 Watched For The People Season 1 Episode 7: Have You Met Leonard Knox?